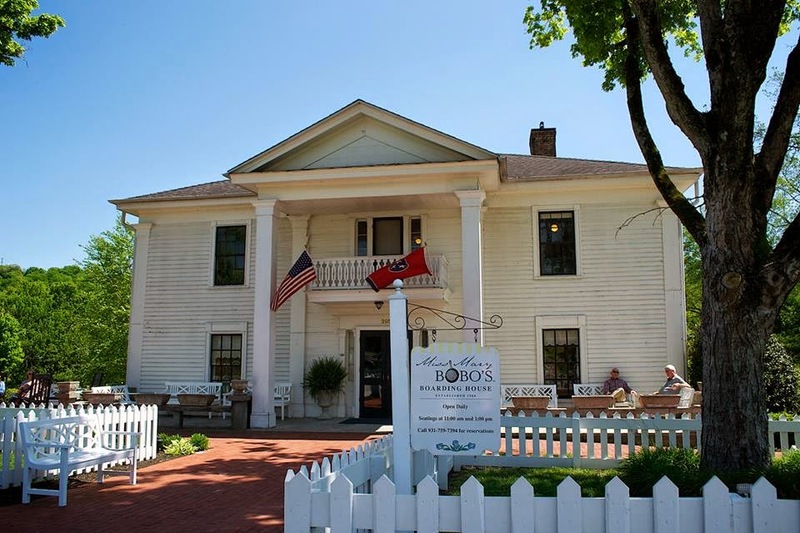 Join us for a Roundtable Lunch at the historic Miss Mary Bobo's Restaurant in Lynchburg! A family-style dining experience unlike any other! Learn more about Miss Mary Bobo's HERE! The number of spaces you wish to reserve. 18 spaces remaining.